Want to hear some great news? Single women are becoming increasingly powerful players in the real estate market across the country. A recent study reported that single women own considerably more homes than single men do. On average, single women own around 22% of homes, while single men own less than 13% of homes (and that number is even higher in NewOrleans!) As women continue to take control of their financial decisions and spend money on assets like real estate, it’s an exciting time for women to be in the home-buying market. Helping more women find the home of their dreams in the Shreveport – Bossier area and empowering women through home ownership is something that’s close to my heart as a REALTOR®. 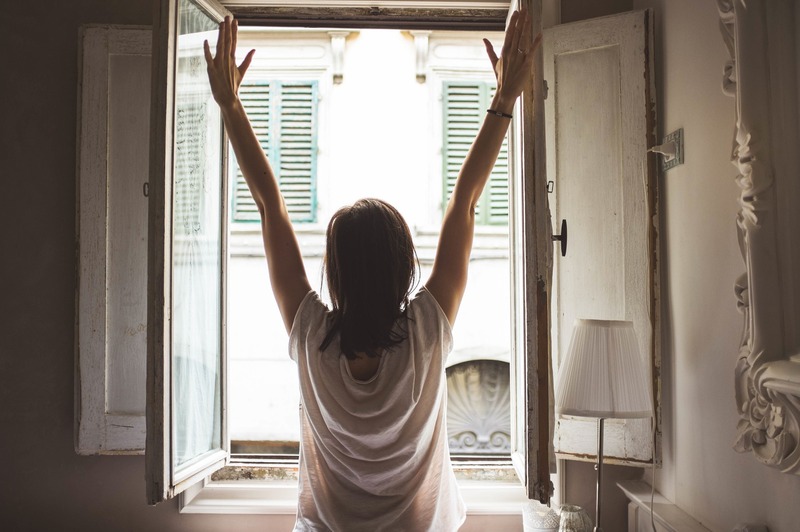 In the ever-changing landscape of real estate here are a few thoughts on why single women owning real estate is so important. While there are some benefits to renting, there comes a point when the cons outweigh the pros and this has resulted in many women making the move towards owning a home. An increase in rent prices in Northwest LA, a desire for a safe neighborhood, and losing the shared walls and noisy neighbors are some of the reasons my female clients give for deciding to enter the Shreveport real estate market. We tend to put a high value on home ownership and so if, given the choice, many women would prefer to own a home rather than continue renting. The next step is to make a smart decision on what to buy and where. 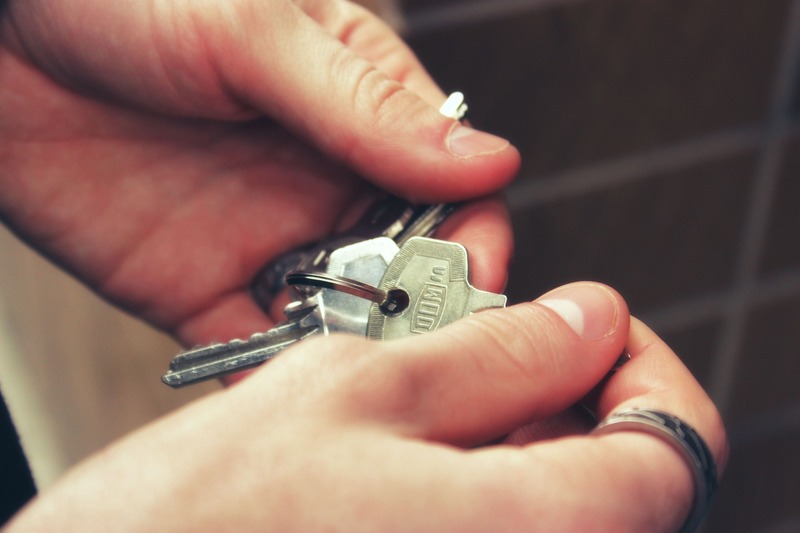 There’s perhaps no better sign of independence than being able to own your own home. The days when we had to wait for a partner before even thinking about stepping on the property ladder are long gone, and more of us want a place that is ours. Many of my female clients are so excited about the newfound freedom that comes with owning their own home. Having a space you can call your own while being the sole decision maker when choosing the location, layout, and decorating is a great feeling and a way to get a solid financial foundation under your feet. With lower levels of unemployment and rising incomes among women, we now have greater financial ability to own property. You should take your own personal financial situation into account before going out and buying a house but there has already been a very positive response from new female homeowners. One of the biggest motivators for becoming a homeowner in Shreveport is that women want to invest in their financial future rather than in someone else’s. Putting your monthly housing payments towards ownership turns the home into an equity building investment instead of lining a landlord’s pockets. Over time this investment increases the value of your assets giving you even more financial stability. 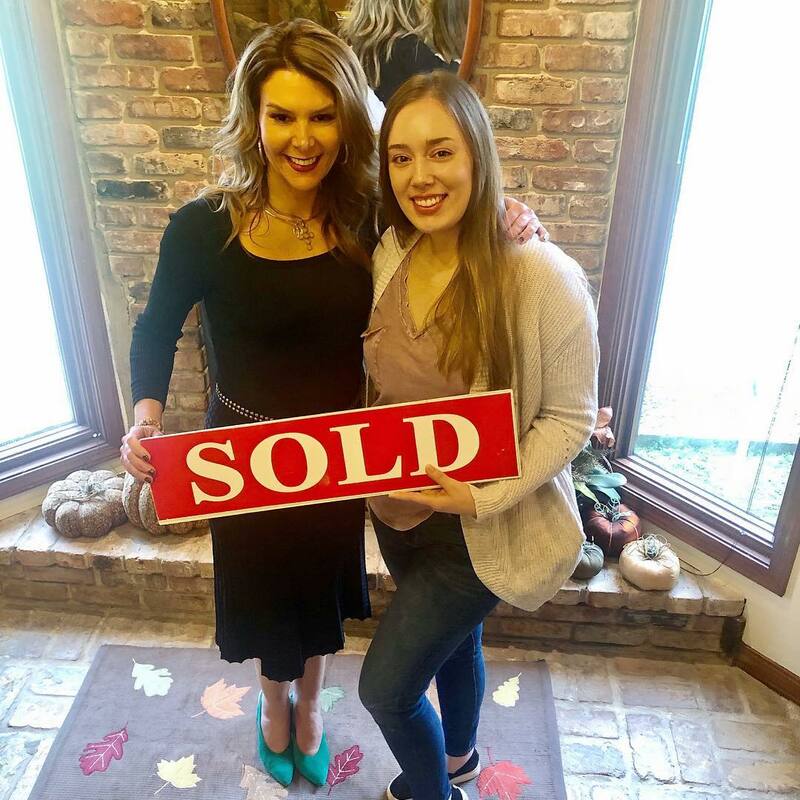 2019 is a great time to be a woman in the Shreveport – Bossier real estate market. If you’re a single woman looking for a new home contact me – I’d love to show you how I can help! 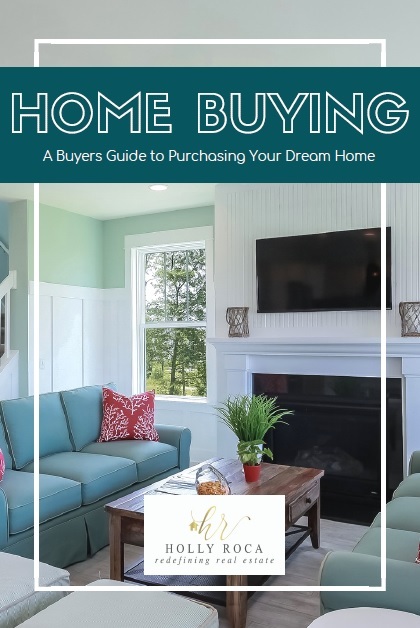 If you would like a thorough overview of the home buying process, grab a copy of my free Home Buying Guide. This guide will provide you with the information and tools you need to navigate the home buying process with confidence. Holly Roca is a licensed REALTOR ® with Keller Williams Realty NWLA in Shreveport, Louisiana. As a Shreveport – Bossier Real Estate Agent, I specialize in residential Northwest LA real estate. If you have any questions about real estate in Shreveport, Bossier City, Haughton, Benton, Stonewall, Keithville, Greenwood, Bethany, Blanchard, or surrounding areas call or text me at 318-754-7039 or send me a message.